We've helped hundreds of clients improve their visibility on Google and future proof their business with our search engine optimization, digital advertising and web design services. Here are a few case studies from clients with exceptional results. Google Ads and SEO client that's seen a 320% Increase in leads, saved thousands in wasted ad spend and dominates page one of Google organic search. Spanish Immersion Day Care chain that improved their companies brand image with a new website, saw huge improvements in traffic and enrollments due to SEO services. 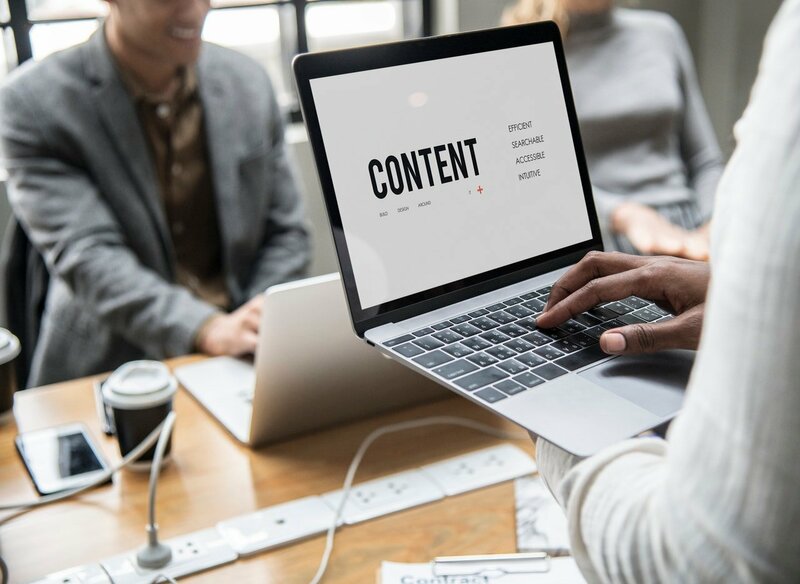 Document management company that significantly increased their business through strategic SEO, Video Content Creation, and a new website that accurately reflects their brand. Industrial supply company that has more than doubled their business by implementing an aggressive SEO strategy that's generated millions in new revenue. Minneapolis insulation company that has seen over 500 leads in the last 12 months from search engine optimization and digital advertising services. A national coffee product brand that grew their traffic and brand exposure by 400% through organic search with our National SEO services.